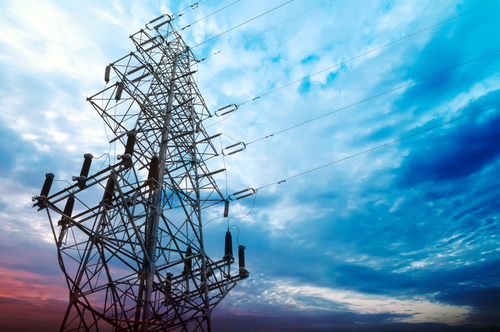 In July 2015, the North American Electric Reliability Corporation (“NERC”) proposed changes to seven CIP standards. These changes were officially approved on January 21, 2016. Read more about these upcoming changes here.